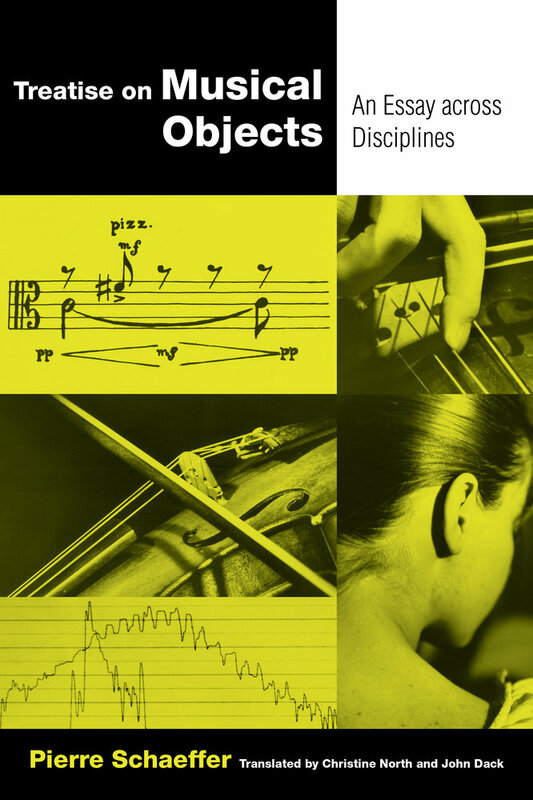 The Treatise on Musical Objects is regarded as Pierre Schaeffer’s most important work on music and its relationship with technology. Schaeffer expands his earlier research in musique concrète to suggest a methodology of working with sounds based on his experiences in radio broadcasting and the recording studio. Drawing on acoustics, physics, and physiology, but also on philosophy and the relationship between subject and object, Schaeffer’s essay summarizes his theoretical and practical work in music composition. Translators Christine North and John Dack present an important book in the history of ideas in Europe that will resonate far beyond electroacoustic music. 5. "What Can Be Heard"